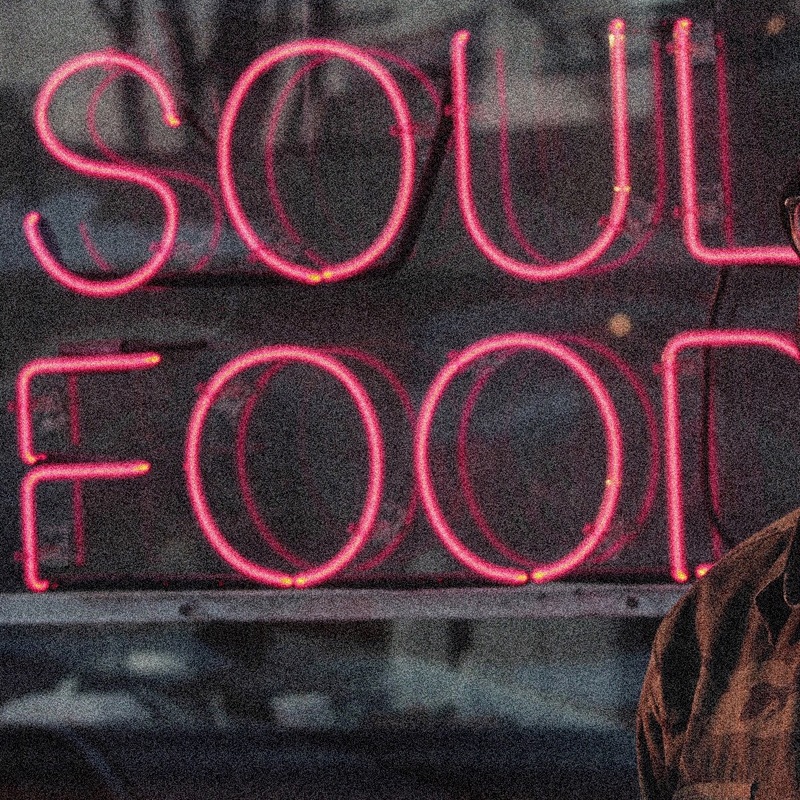 Scolla – Soul Food (prod. Ashton Woods, Heizenburr, Scolla) [Single] – Be Fearless. Be Flagrant. It’s been a while and it’s been a wait, so Scolla’s just bringing some good vibe sandwiches for lunch. Some Soul Food to fill you up right. This is the first single of a series of new releases in motion from now to the end of the year. This is a record Scolla’s held hostage for almost a year and he says it finally felt right to share it with everyone. This bouncy neo-soul/hip hop track will be on iTunes/Apple Music, Google Play & all other digital platforms very soon, within the next week. Scolla played Populux Detroit last week for Goldlink’s AATWDT Tour and the energy was incredible. He closed the set with “Soul Food” and the record came full circle for him, he says. 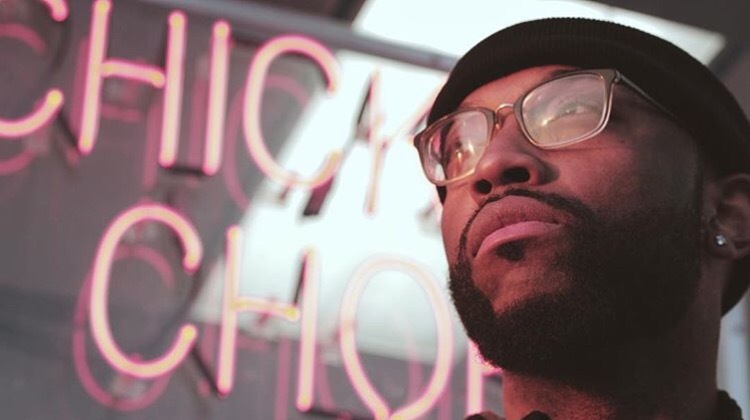 As always, Scolla says to “Enjoy the record and thank you for riding with me on this journey.” Stream the track on soundcloud below.